In my post, We Made the Oil Change, I shared how we have been using oils for supporting our families health since about May of 2014. We have seen some excellent results & I plan to start sharing some of these results on my blog. I need to say, that I am NOT a physician, nor am I able to dispense medical advice. I am able to share testimonials from personal experiences, but cannot presume that your results will be identical to mine. Everyone has different body chemistry, and will have different results with using essential oils. And prudence is strongly suggested. If you are interested in learning more about essential oils, please feel free to contact me. I will gladly share what I know, and empower you to research and learn how to use the oils on your own. Find trusted resources, backed by scientific data when possible, but know that just because it worked for others doesn’t mean that it will work for you. The beauty of essential oils is that there are many uses for each oil, and many oils for each need. This greatly expands their flexibility and use, and you can easily make substitutes to a suggested blend, based on what you may have on hand, by researching the oils you have and choosing based on your personal diligent research. I personally NEVER take oil use advice directly from a Pin, a blog or a Facebook page. I will take these sources as a suggestion, and then do the requisite research and follow through by using my Modern Essentials Book, or by looking at trusted websites like www.neweverythingessential.me. The FDA restricts our speech on sharing about oils and their uses, so if you have questions or don’t fully understand what I am referencing, please contact me. I will do my best to share as I am able, because I truly believe in the use of essential oils to enhance our body’s natural defenses. In my experience, I have found them to be safe, effective & affordable. They are intuitive, once you have learned the basic knowledge of their use. They are gifts of the earth, from God to us, and learning how to use them has been a cup overflowing for myself and my family. Join me as I share these blessings! I hope you will soon Make the Oil Change too! The advice shared in this site has not been evaluated by the FDA. The products and methods recommended are not intended to diagnose, treat, cure or prevent any illness or disease, nor is it intended to replace proper medical help. 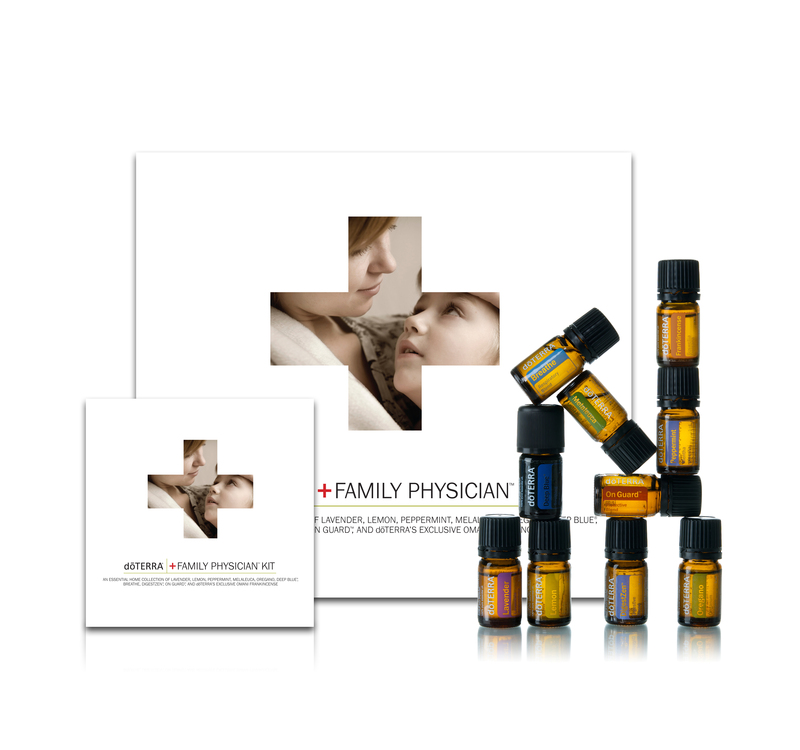 As members offer or look for answers, kindly understand that essential oils work to help to bring the body into balance – thus helping the body’s natural defenses to restore homeostasis. Essential oils are not used to “treat” medical problems.